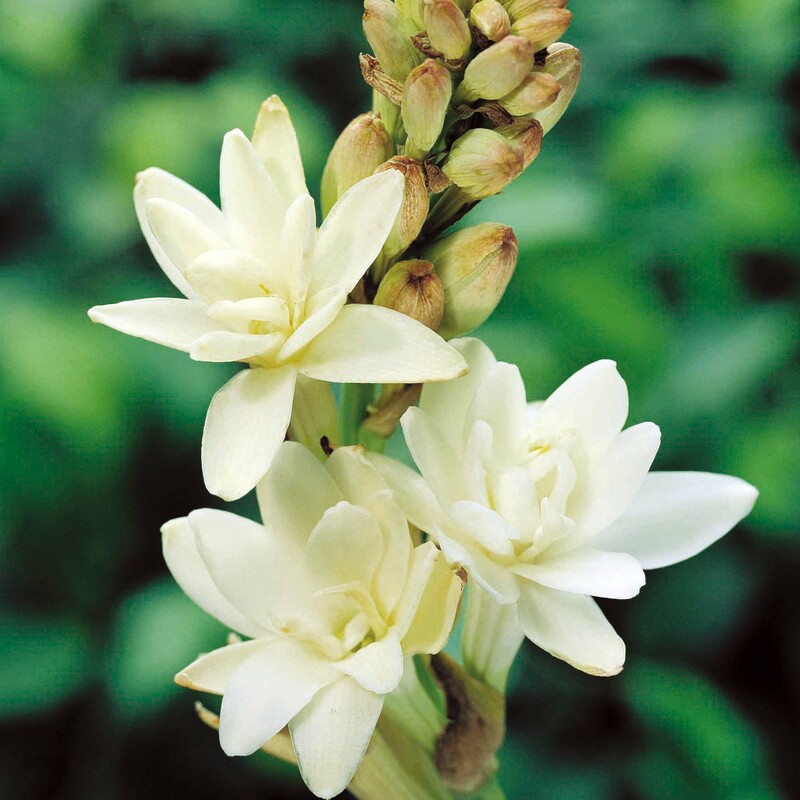 Adam Michael has this to say “One of my favourite absolutes, to my nose tuberose absolute opens with a heady, white floral, creamy, oriental-sweet extravagance. So lovingly floral warm, notes in the top reminiscent to a waxy champaca, frangipani and exotic gardenia collaboration. The floral sweetness this material exudes is oriental-sweet, sweet-floral-creamy, with a lashing of spice and balsamic goodness that forever sings and dances with such joyfulness. A stunning material. I made my very first proper all natural attar around this precious oil. It is buttery and lactnoic, has a waxy smell – slightly ambery too, almost honey-like at the middle stage. The rest of it is just an unending flow of tuberose gorgeousness. Tough to classify this material under a classic olfactory group heading, because is so perfectly balanced between its natural green-fresh intensity and the characteristic heavy-floral odor that contains. Times leaves its stamp here by allowing the more heavy-narcotic white floral to appear, but the odor evolves more: now a previously “under cover” soft dairy-like odor (reminiscent of fresh cow milk I would dare) becomes obvious, which cannot be easily distinguished as it blends together with the green-floral main accord. The opening is a watery-fresh green. The dryout is even more charming than its opening, as all notes are obvious, but way more balanced now.